Whats happened to Fishing Tails? We are back! Shark Fishing …. Around Portland ??? It is with great sadness that I hear the news this morning, of the sudden death of John Wilson, who died after suffering a stroke in his home in Thailand. John was a fishing legend that inspired so many people, myself included. I was lucky enough to meet him once and I was awed by his passion and knowledge of angling. He crossed all the fishing disciplines and his videos and TV shows enlightened millions of anglers over the years. You will be missed John. So many people tell me that the Bass fishing finishes in September and they can’t wait until they return again in May. I tell tell them that they are missing out on the best months, especially if you want to catch a big Bass. Most of my larger Bass have come during November and looking back through my diaries, this month has been the best for numbers on the lure, as long as it doesn’t blow for too long. I want to say a big thank you to all those that sent me positive comments and feedback after my first post for a long time. It has given me great encouragement to bring the site back up and provide you with the most up to date reports and reviews. I promised that I would try and make it even better than before, with that in mind I am delighted to say that I have a number of new writers on board. We will be covering even more areas and disciplines that ever. We will be starting with a series of articles on Shark fishing and another series shore fishing from Morocco, which is an up and coming shore venue, with some amazing fishing. Unfortunately I didn’t get to go fishing on Monday, but I hope to get out tomorrow evening. I am pretty excited as I have a new rod and reel to try out. I am going to be targeting my nemesis fish, an Undulate Ray as well as Cod. I will of course post any positive reports through here and on my Facebook page. Chesil Beach: 1.5m swell with waves occasionally exceeding 2m. Wind is currently SW backing to SSE and dropping over the next couple of days. Water is fairly heavily coloured at present. Chesil Beach forecast: The beach should fish well for species such as Cod, Whiting, Dogfish and Pout for the next day or so. 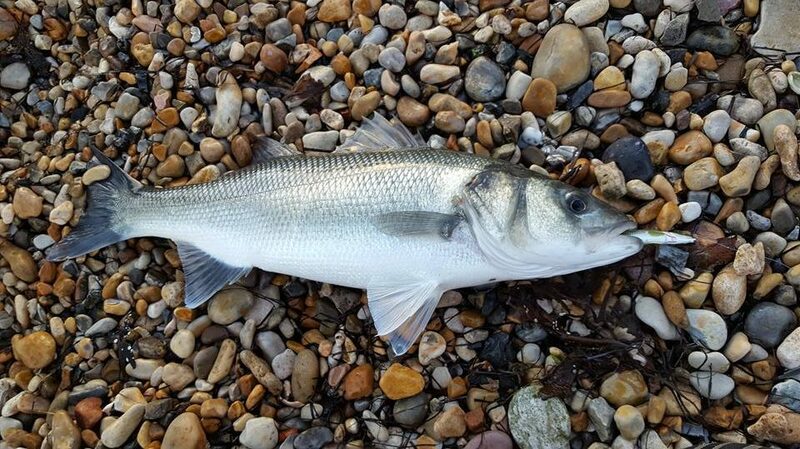 As the colour drops from the water and the swell subsides you can expect to catch plenty of Garfish during the day. Night tides should produce a few Codling and some Rays. I have seen a picture of a nice Turbot caught over the weekend and a few Codling, but at present I don’t have permission to share those. The area around Chesil Cove often has a lot of Squid at this time of year. I have yet to work out how to target them from the shore in this area. If anyone has successfully done so, I would love to hear from you. Portland Harbour: As the tides become smaller the Bass seem to be harder to catch in the harbour, but you can still target Garfish, Flounder and Pollock, with a few Wrasse showing on the reefs around Sandsfoot and in the deeper channels at Ferrybridge. Portland: Wrasse fishing should be good once more around the Island. November is the month to target the big Wrasse. Expect to lose gear and fish hard on the bottom with rotten bottom rigs, but if you bait up with half a hardback velvet swimmer crab, you are in with a chance of a big fish. Weymouth Bay: The big question everyone is asking at the moment is will the piers be any good for Squid. With the weather settling over the next couple of days and the water clarity improving, the squid should be around in decent numbers. Flounder, Bass, Rays, Dogfish and Pout are always on the cards around the Sealife Centre are of the beach, especially on a night tide. 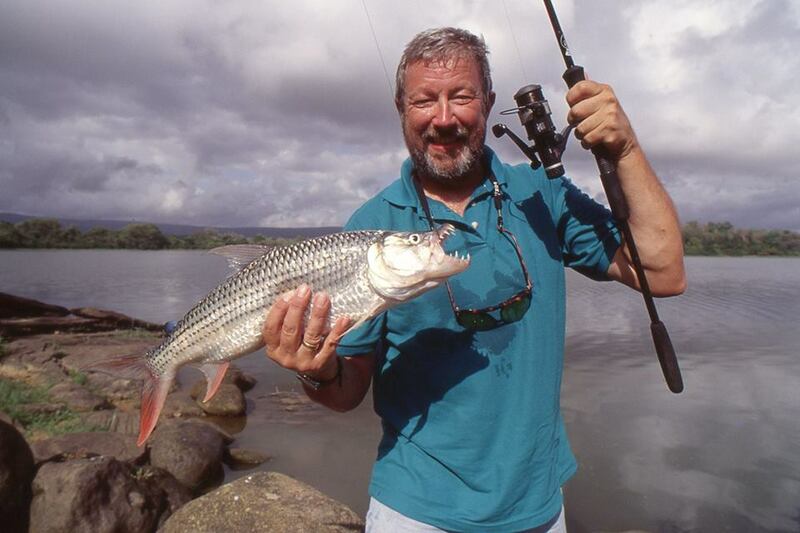 4 Responses to "Death of a fishing legend"
Hi great to get all your information about my favourite spot to fish. I currently live in Essex and can only get down to Weymouth occasionally but it always inspires me to hear your summaries. I would dearly like to fish Portland harbour. Along the walls for patrolling bass and I hear there are some big wrasse I don’t drive so it possible to get a bus service to somewhere within the area. Get yourself to Weymouth via train or coach, then catch the No1. buss to Portland. You can stop directly outside Chesil Bait n Tackle in Wyke Regis, if you need some gear, or stop a half mile further down the road at Ferrybridge and you are within yards of the fishing in the harbour. I too share your sadness in the passing of John Wilson; a proper “character”! Great to see you back in the saddle and doing updates again.